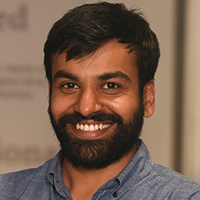 Access to affordable finance is key to meeting India’s renewable energy targets. 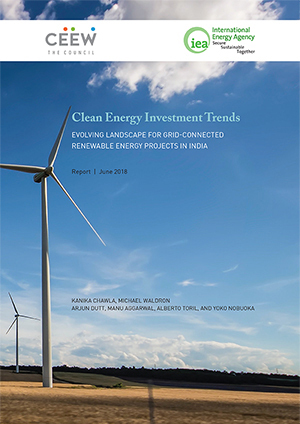 This area of work assesses the drivers and roadblocks to the flow of finance into India’s renewable energy markets, with a specific focus on the perceived and actual risks dampening investor confidence or contributing to high risk premiums. 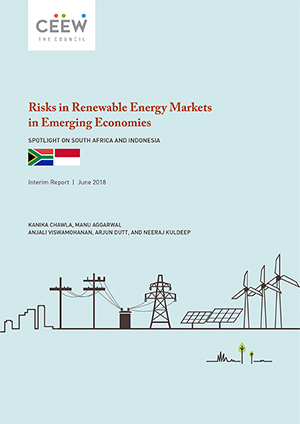 Our research includes risk assessments for India as well as other emerging economies such as South Africa and Indonesia.